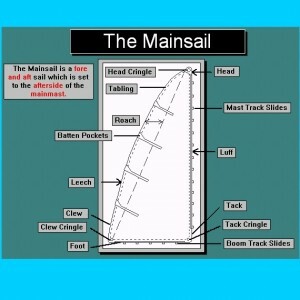 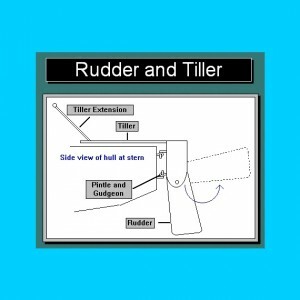 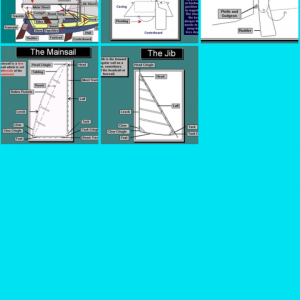 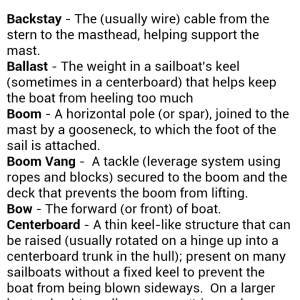 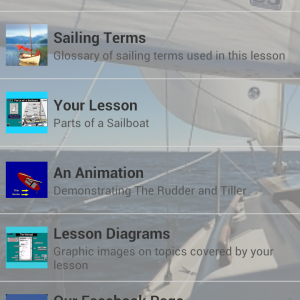 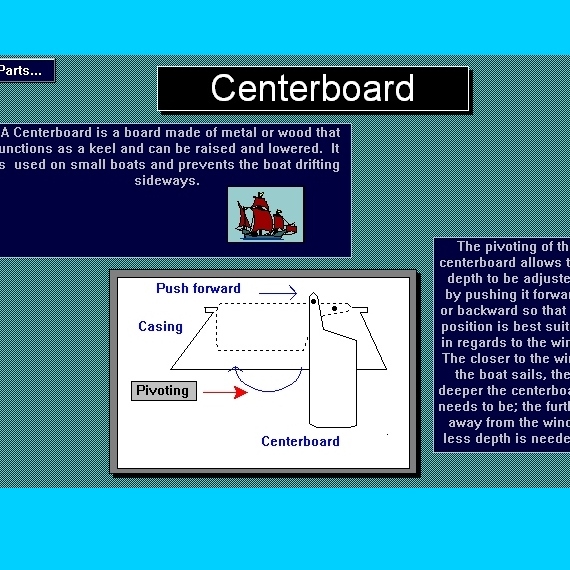 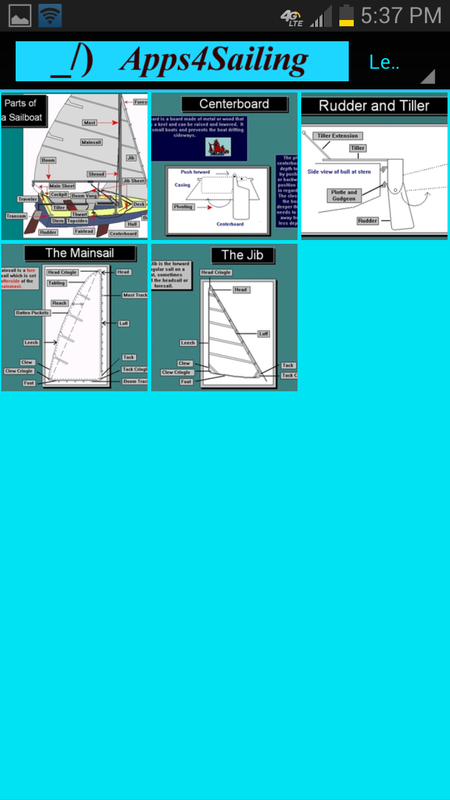 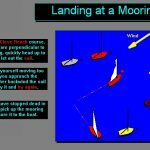 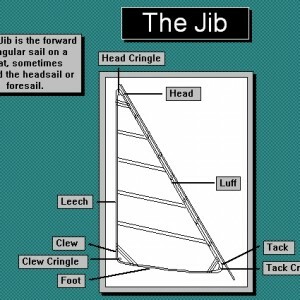 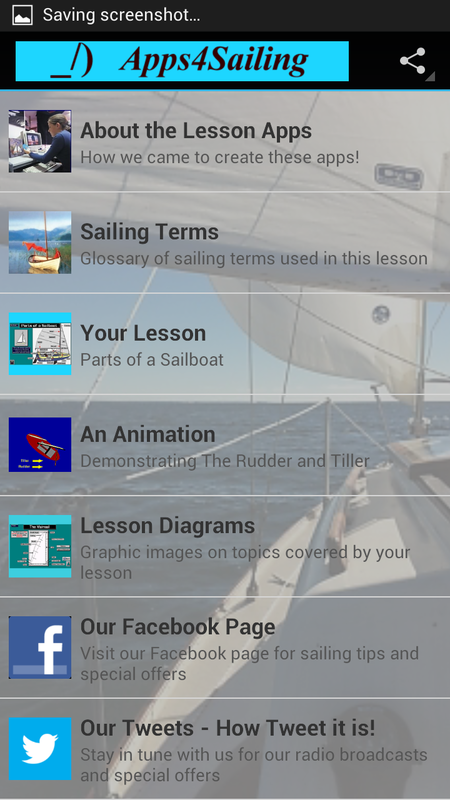 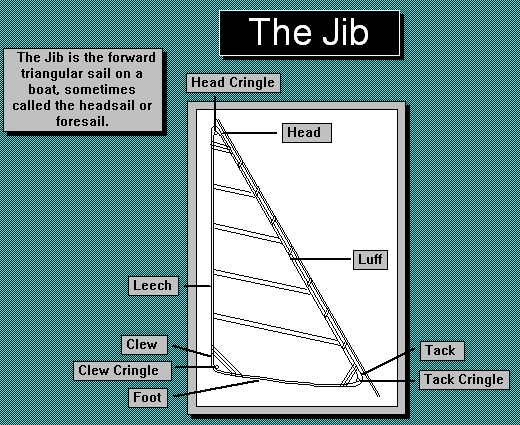 Learn all the Parts of a Sailboat, Mainsail, Jib, Standing and Running Rigging. 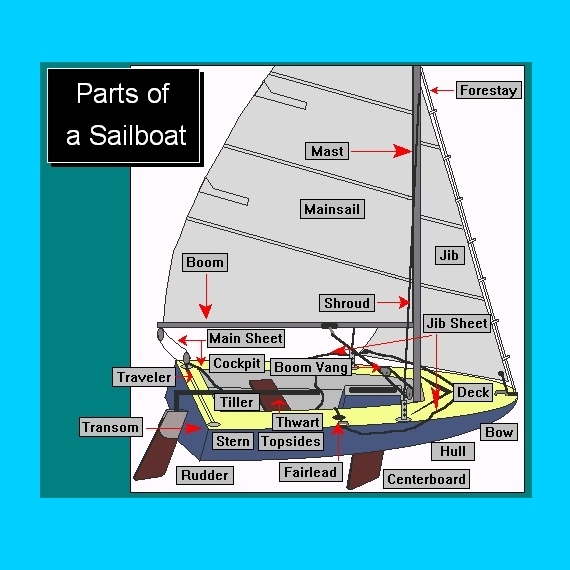 What the parts are used for and how they work. 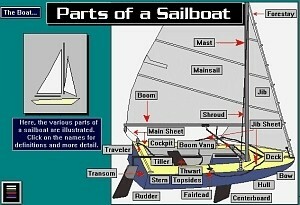 This is a prerequisite for the rest of the lessons. 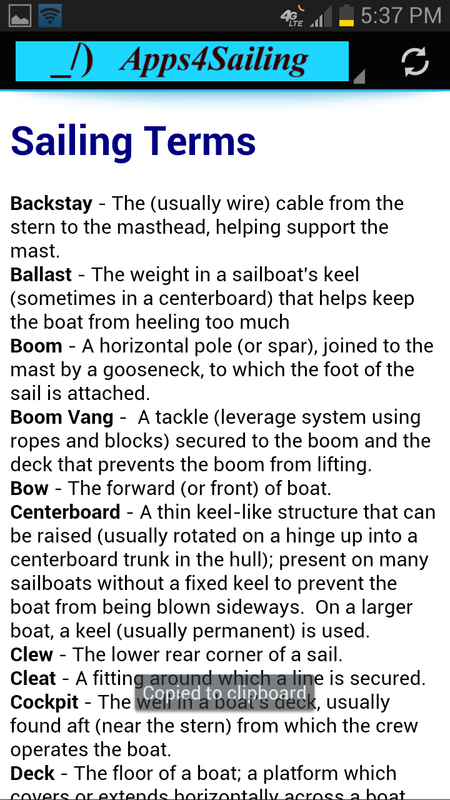 Know your nomenclature!